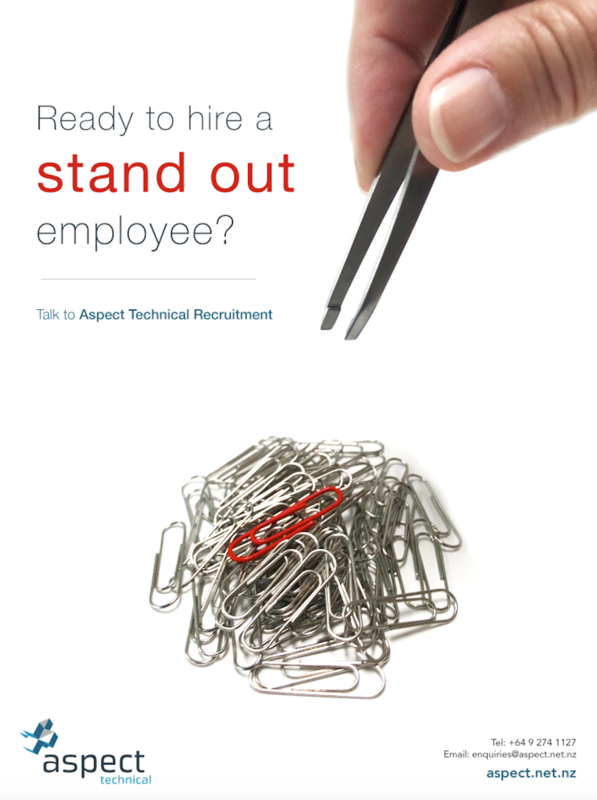 Aspect Technical Recruitment is an Auckland-based recruitment agency that specialises in working with FMCG and high-speed processing companies. 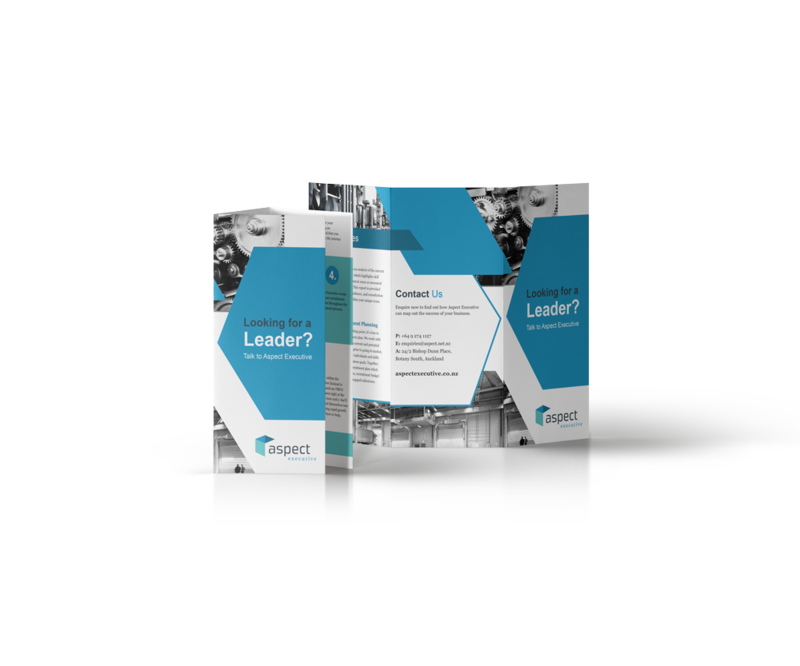 Aspect needed a new website that reflected their current branding, and that integrated with their job-board software. 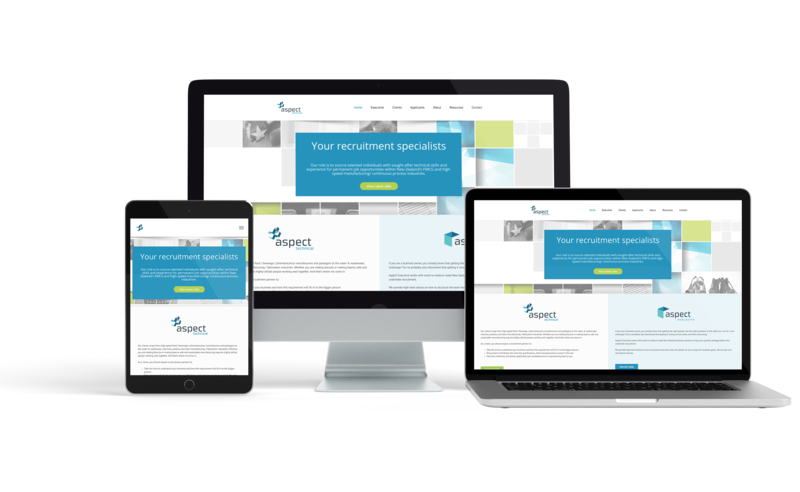 We created their new, mobile-friendly website and wrote custom-coded the job-board integration. 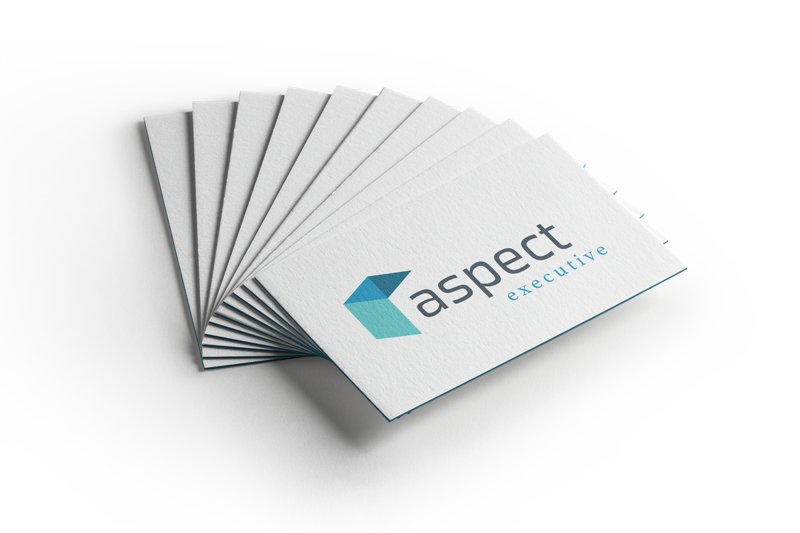 From there, we created new business cards, print advertisements and managed their social media accounts.